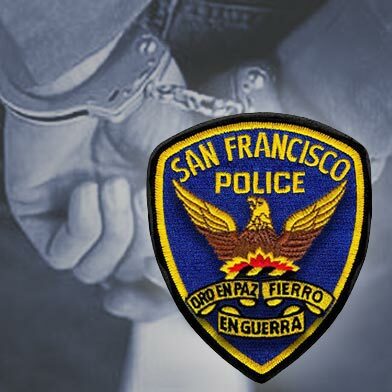 Police took a suspected gunman into custody today on Yerba Buena Island/Treasure Island in San Francisco, according to the San Francisco Police Department. 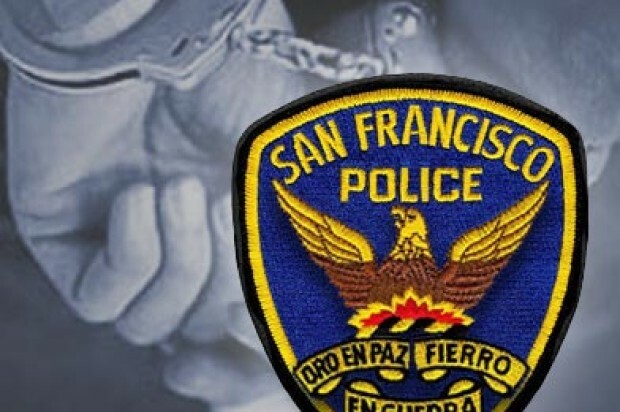 A California Highway Patrol officer this evening saw some garbage leaving a vehicle going west on the eastern span of the San Francisco-Oakland Bay Bridge, CHP spokesman Officer Vu Williams said. The officer attempted to stop the vehicle, a white 1991 Acura, and the driver stopped on the exit to the islands, Williams said. Inside were a female driver and a male passenger in his 20s, he said. The female driver was driving on a suspended license, so CHP was going to have the Acura towed, he said. As part of the officer’s work, he patted down the passenger to check for a weapon and felt a gun in the man’s pocket, he said. At that point, the man ran away from the officer onto the islands, Williams said. The U.S. Coast Guard received a call about the incident at 6:43 p.m. and issued an active shooter alert for its Yerba Buena Island station, Coast Guard Lt. j.g. Jacob Aulner said. Coast Guard officials deployed a 29-foot rescue boat at about 7 p.m. to watch the shoreline for the suspect, Aulner and Petty Officer Melissa Black said. On board were also two CHP and two San Francisco police officers, Aulner said. A CHP helicopter found the suspect on the rocks by the lighthouse, Aulner said. Officers went by boat to the shoreline and took custody of the man, he said. The officers brought the man to the boat and arrested him back at the Coast Guard sector dock, he said. Officers did not find a gun on the suspect during the arrest, but were searching the island tonight for it, Williams said.